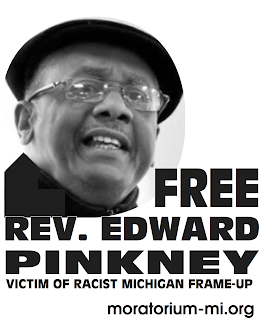 DETROIT FREE PRESS - The Rev. Harry Cook, rector of St. Andrew's Episcopal Church of Clawson, joined civil-liberties groups, law professors and free-speech advocates last week in signing a legal brief that condemned the jailing of a Benton Harbor minister who criticized a judge. 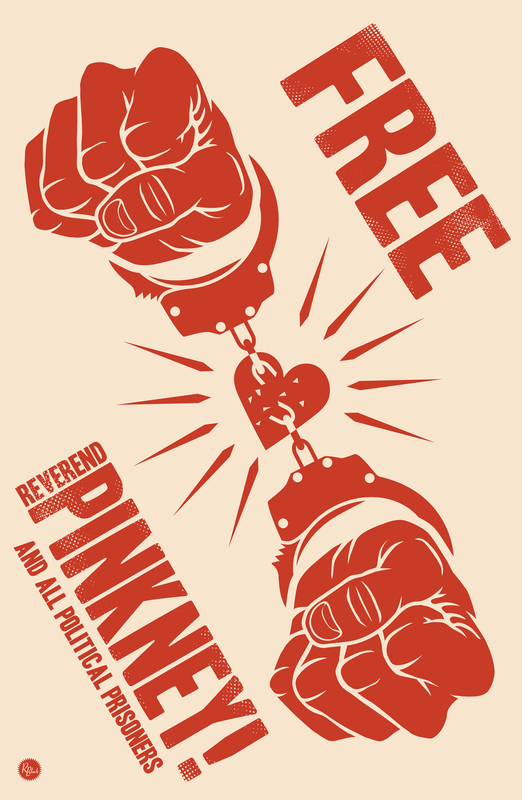 Cook said Thursday it didn't matter that he and the imprisoned Rev. Edward Pinkney are in some ways philosophical opposites. "He is an evangelical, conventionally religious person," he said, while Cook is known for taking a liberal and sometimes skeptical approach to religion. But it was "a travesty of justice" for Pinkney to receive a sentence of 3-10 years for predicting in an article what God might do to the judge, Cook said. Cook, 70, a former Free Press religion writer, said he plans to retire March 30 from St. Andrew's, where he has been rector for 21 years. Pinkney is associate pastor of Hopewell Baptist Church.